The Massry Center for the Arts, located on the campus of The College of Saint Rose, continues to celebrate 10 years of extraordinary performances with two stellar performances this November. 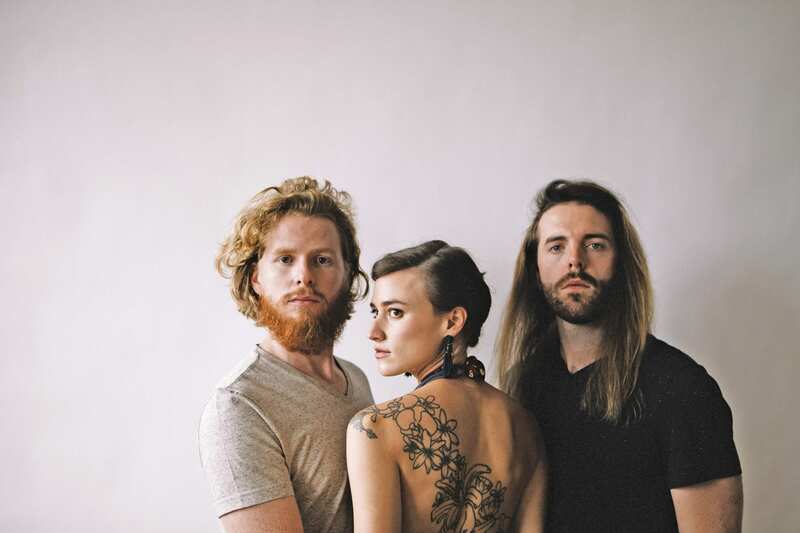 On Thursday, Nov. 15, The Ballroom Thieves, who’ve been called a rock band in a folk suit, will perform, and on Tuesday, Nov. 30, roots phenom Kaia Kater takes the stage. This season, Saint Rose is partnering with the Troy Savings Bank Music Hall to present this Premiere Performances Series. 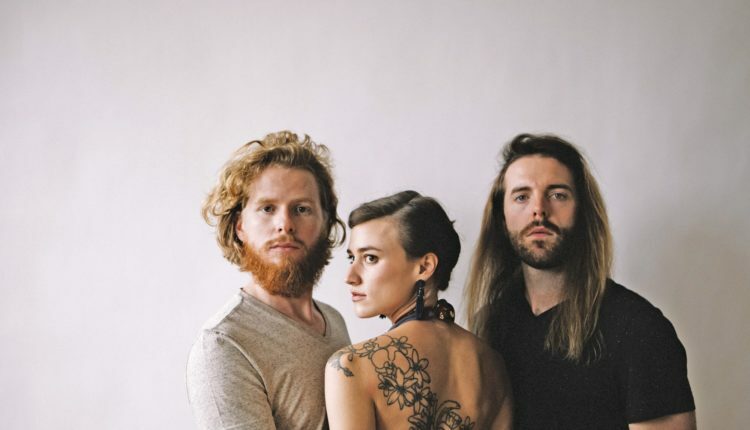 The Ballroom Thieves mine immense melodies and hypnotic hooks from personal stories on their 2018 EP, Paper Crown (Nettwerk Records). Under the cover of vintage jazz-style, the five songs reflect feelings of rootlessness from four nomadic years, bouts of depression, and the ever-looming specter of political unrest hanging over the country. Kaia Kater couldn’t have come on the scene at a better time. As a new generation takes the reins, American roots music is needed more than ever to remind us of the troubled pathways of our own history. Born of African-Caribbean descent in Québec, Kaia Kater grew up between two worlds: one her family’s deep ties to Canadian folk music in her Toronto home; the other the years she spent learning and studying Appalachian music in West Virginia. Her acclaimed debut album Sorrow Bound (May 2015) touched on this divide, but her sophomore album, Nine Pin (May 2016), delved even further, and casting an unflinching eye at the realities faced by people of color in North America every day. Her songs on Nine Pin are fueled by her rich low tenor vocals, jazz-influenced instrumentation, and beautifully understated banjo. They earned her a Canadian Folk Music Award in 2016, and they’ve got as much in common with Kendrick Lamar right now as they do with Pete Seeger. For tickets, call 518-274-7804, or visit www.massrycenter.org or www.troymusichall.org. 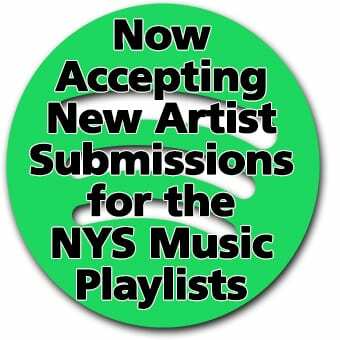 Tickets may be purchased in person at the Troy Savings Bank Music Hall box office, located at 30 Second St., Troy, Monday through Friday 10 a.m. to 5 p.m. 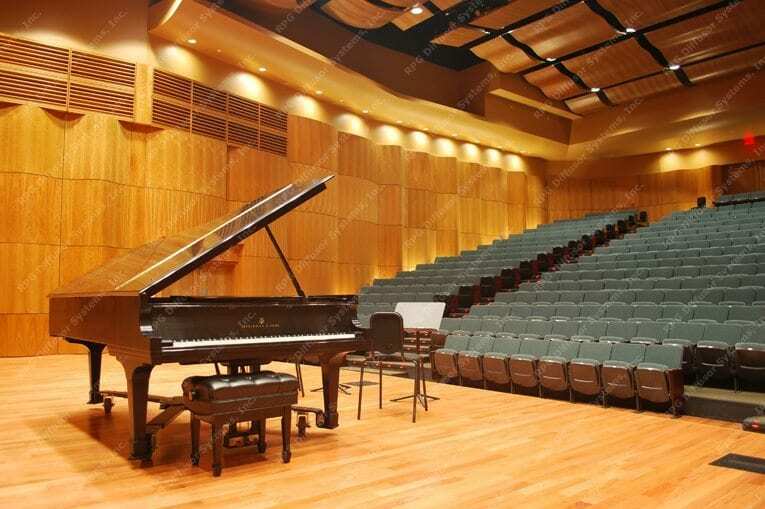 The Massry Center for the Arts is located at 1002 Madison Ave., Albany.